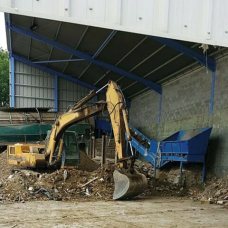 When you need to remove rubbish from your site in a hurry, our wait and load skip service is the perfect solution. 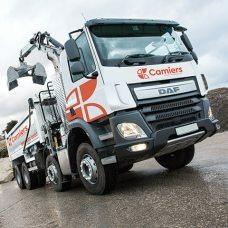 Whether you’re working to a tight schedule or working around site restrictions, wait and load skip hire is a convenient and cost-effective alternative for when standard skip hire is not suitable. 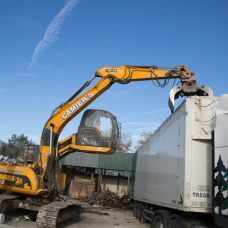 Ideal for homeowners with no driveway or limited roadside space, wait and load rubbish collection means you can dispose of your waste quickly and responsibly without having to worry about breaching local council regulations. 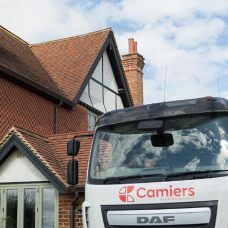 Camiers will deliver your skip promptly and wait on site while you load. 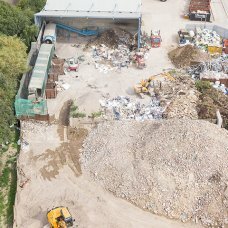 Once the skip is full, we’ll take it away immediately, disposing of your waste in the most appropriate manner. 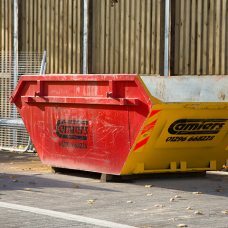 For an efficient, affordable and risk-free skip hire service, don’t hesitate to get in touch with Camiers. We provide our wait and load service throughout Aylesbury and the surrounding areas, and our friendly team is always happy to help.